The company offers a wide range of precious metals, including gold and silver bullion for various investments, including IRA accounts. Gold Trust Financial is based in Santa Monica, California. The company started in December 1991. It is considered as one of the country’s most experienced gold investment company. 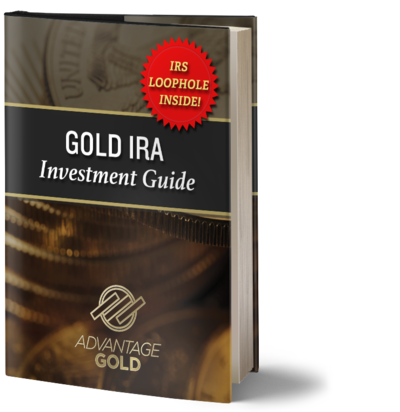 The company offers a wide range of precious metals, including gold and silver bullions for various investments, including IRA accounts. It also offers education and information as to the benefits of having precious metals investments, with the goal to educate the public. It also has superior customer service, as well as dedicated account executives to maintain the best possible investments for their clients. Experts who have been in the gold investment industry for the past 20 years have established Gold Trust Financial. Decades of experience in the precious metals industry allow the company to become one of the premier precious metals investment companies in the country.